Sansriti was founded by our director Sri Debesh Chattopadhyay in 1993 purely aimed to the publishing of theatrical journal named Sansriti. Since 1993 it has been publishing very authentic editions which has filed the reviews and criticisms on the contemporary Bengali Theatre as well as some very eminent production of past. Sansriti has published some of its special editions on some very dignified theatrical personalities. The first such edition was on Smt.Keya Chakraborty which earned a mass popularity among the theatre workers. It also published a special edition on Satu Sen the master of stage craft in Indian theatre and who also happens to be the first director of National School of Drama. 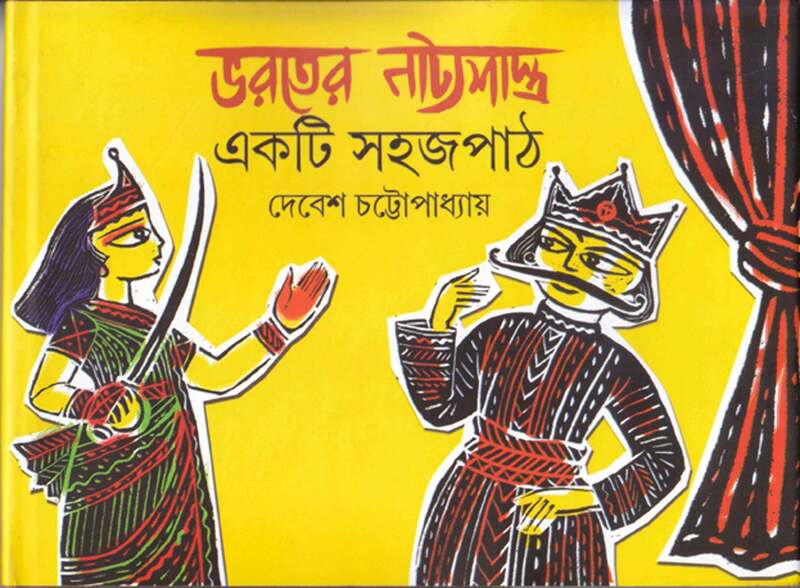 Sansriti has published an edition named collection of plays by Sekhar Chattyopadhyay. Sansriti has brought out two very much important editions which documented the criticisms and reviews on 36 bengali plays starting from ‘Nabanna’ and ending on ‘Tista Parer Brittanto’. The two editions are the two volumes of Bengali theatre in the mirror of the criticism. Here is the list of journals, published by Sansriti till date in below. Book publication of Satu Sen in 2002. Keya” published by Deep Prakashan, 2015.